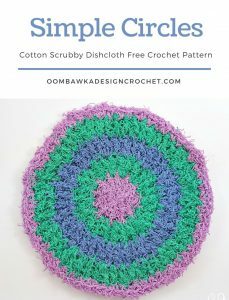 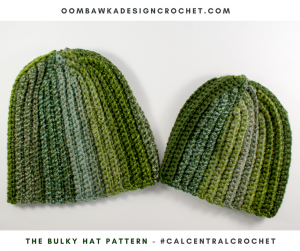 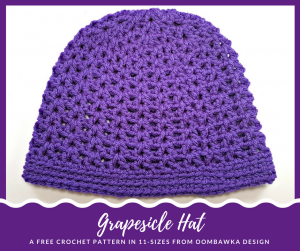 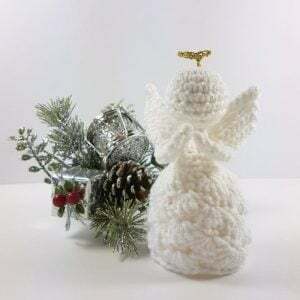 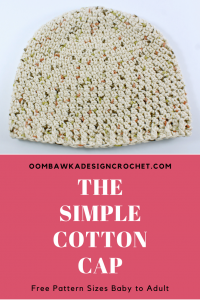 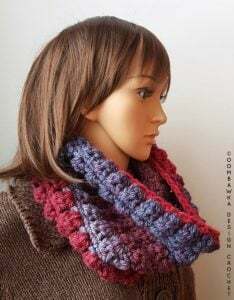 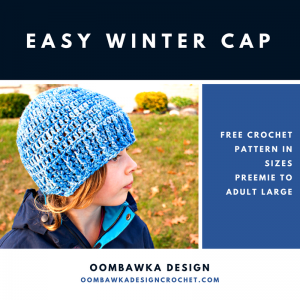 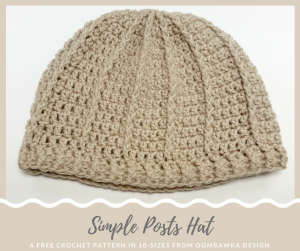 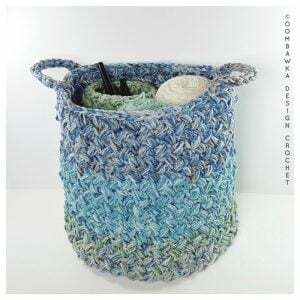 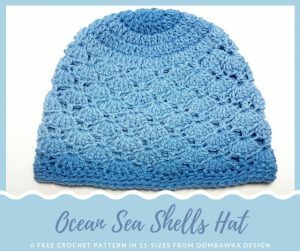 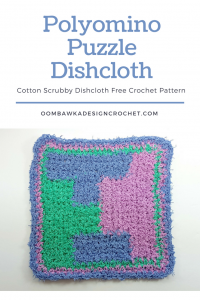 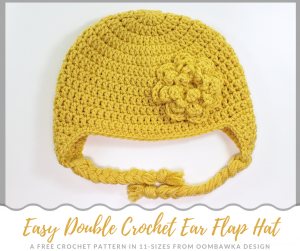 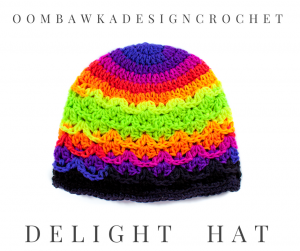 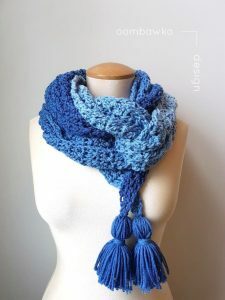 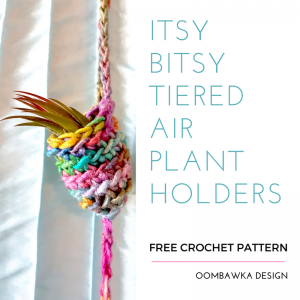 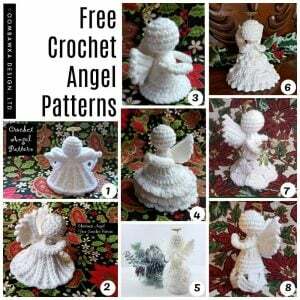 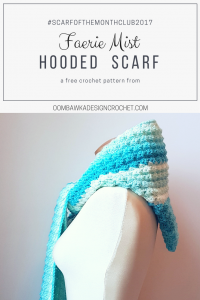 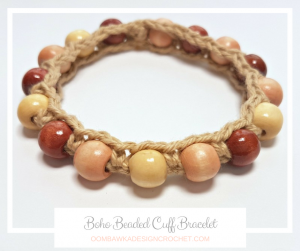 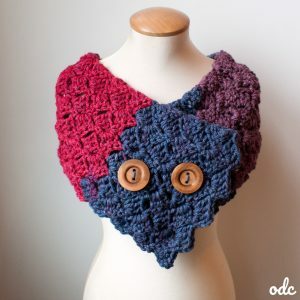 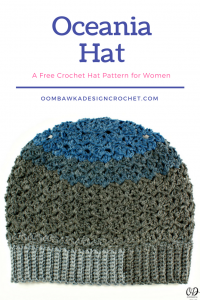 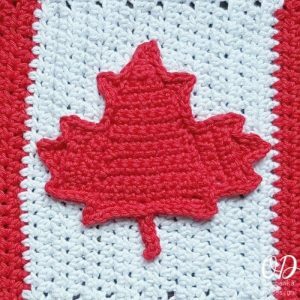 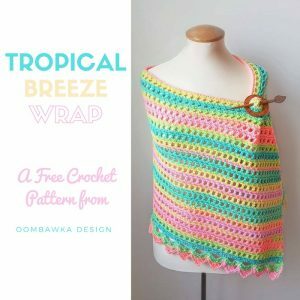 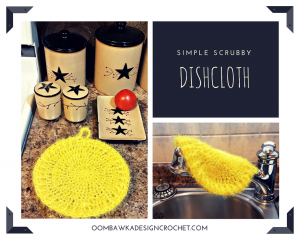 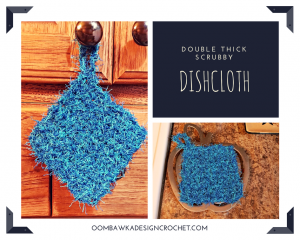 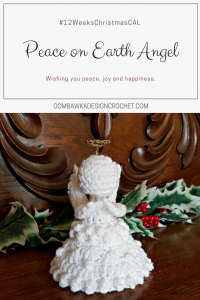 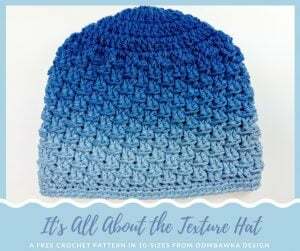 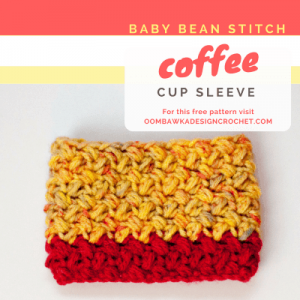 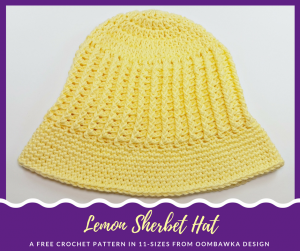 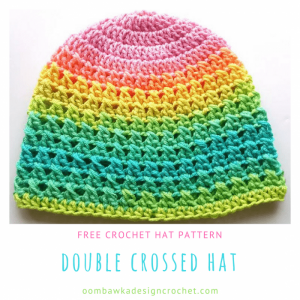 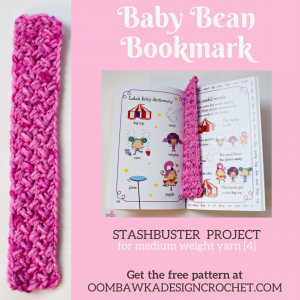 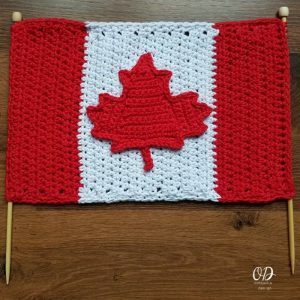 If you are looking for Free Crochet Patterns designed by Oombawka Design, then this is the page you are searching for! 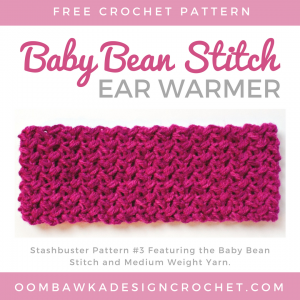 Each new free pattern I release will show up here. 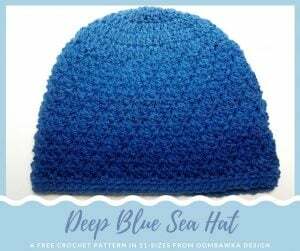 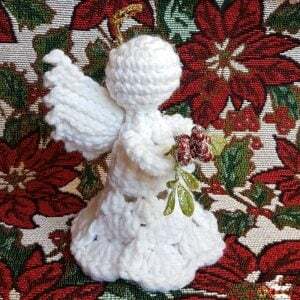 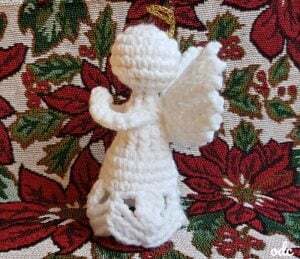 You can find baby crochet, crochet hats, crochet afghans, crochet angels and so much more! 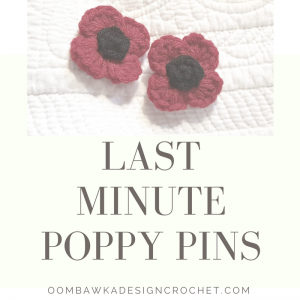 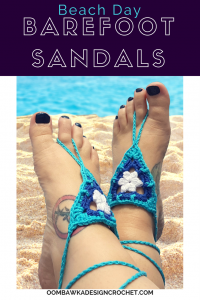 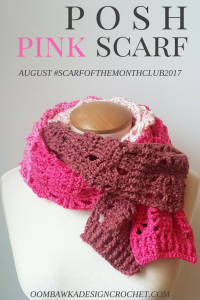 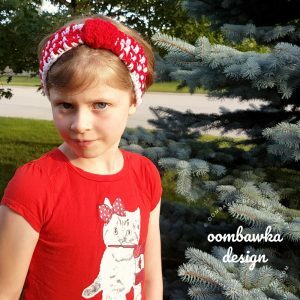 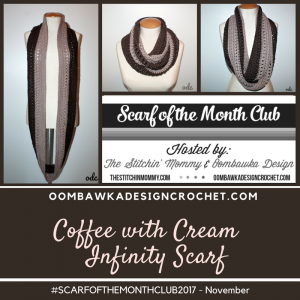 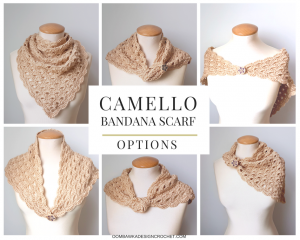 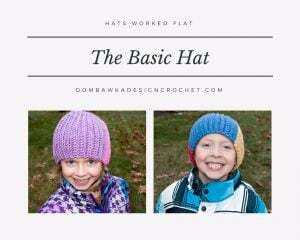 With more than 300 free patterns to choose from and new patterns being added weekly there is something for everyone on this page! 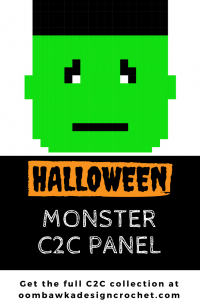 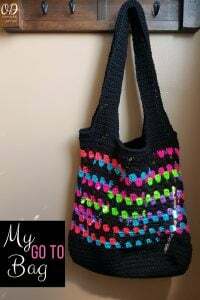 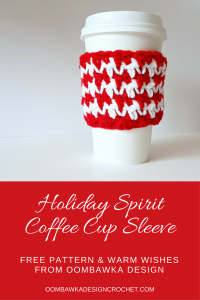 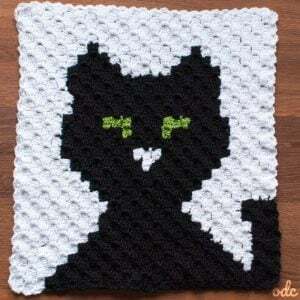 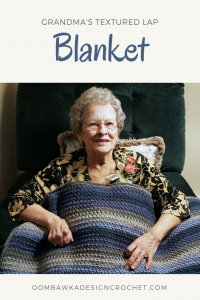 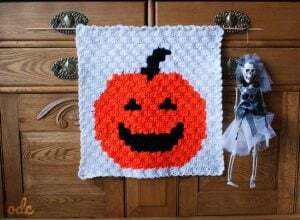 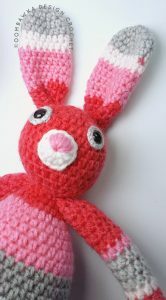 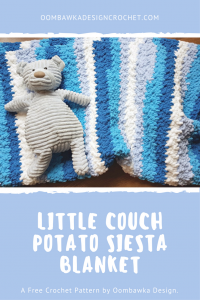 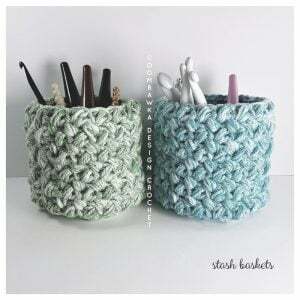 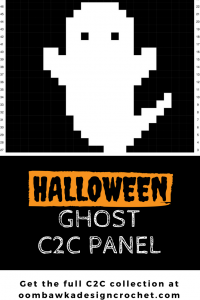 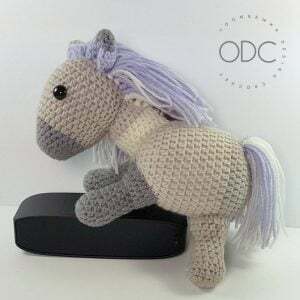 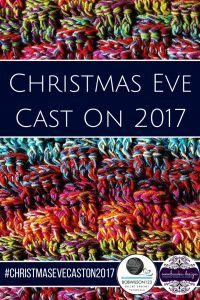 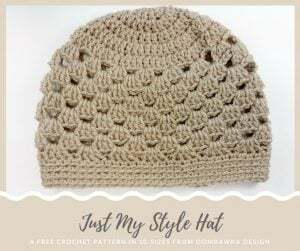 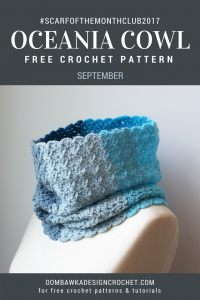 I hope you enjoy browsing through my free crochet patterns. 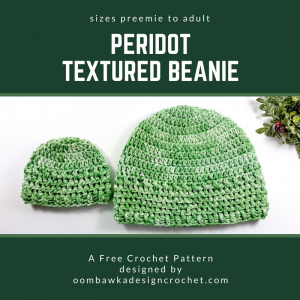 Each of these patterns is an original design. 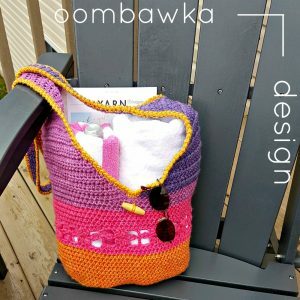 I take great pride in what I do, so if you notice a mistake, or if something doesn’t make sense, please let me know so I can take a look and update the instructions.